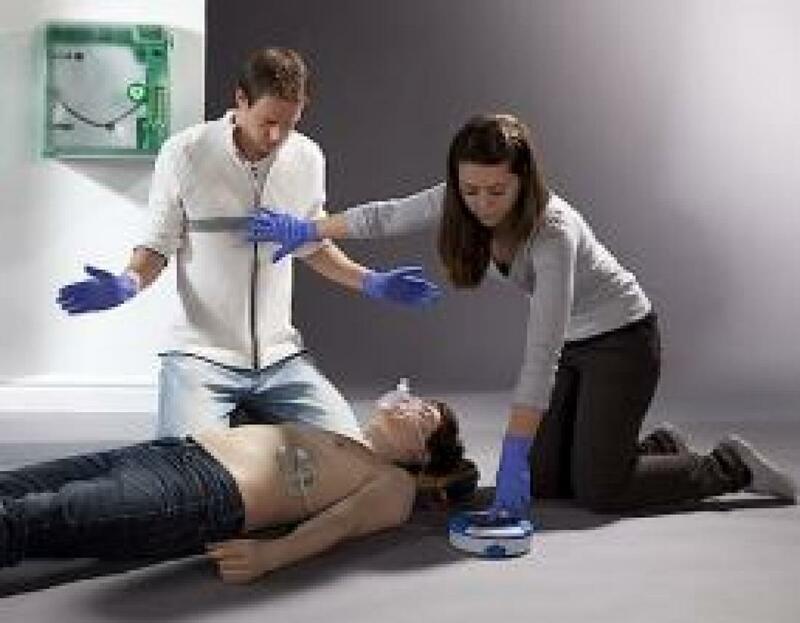 In the previous statement of 31st August 2017, the HSA announced its intention that as and from 1st January 2018, it would only recognise the PHECC FAR standard as meeting the needs of occupational first aid (OFA) in workplaces. the duration of the refresher training. Recommendations for dealing with these concerns and other areas focusing on FAR content and delivery will be forthcoming with review conducted by PHECC Education and Standards Committee. To date there are 33 PHECC Recognised Institutions approved for FAR provider courses and 14 RIs approved for FAR instructor courses. In addition there are other applications currently being processed by PHECC. Recent developments for the OFA to FAR transition involve PHECC creating an on-line electronic portal for RI and FAR course applications. Updates about the FAR review and the transition work are provided on the PHECC website.